The House Master Boyz & The Rude Boy Of House, Mic Newman, Murphy jax, Le Vinyl & Gelabert, Gregor Tresher and more. 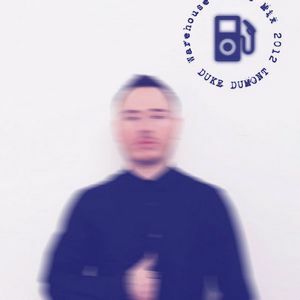 London breakout producer Duke Dumont is making some serious waves right now and impresses us with every new release. He has already released two smashing EP’s for Tiga’s Turbo Recordings “For Club Play Only” series, which feature the massive tune “Street Walker” and the vocal house anthem “The Giver” that have been blowing up the floors lately. Not to mention, his amazing remixes for Santigold, Canyons, and AlunaGeorge. You certainly can’t go wrong when you let Duke Dumont take a go at your track. He always takes things to another level. Duke Dumont rarely does mixes. Even though he is very busy preparing his upcoming releases, he was kind enough to put together a 60-minute “Warehouse House Mix”, full of great tunes, exclusively for La.Ga.Sta. That’s enough to keeps us dancing for the next few months. There is no tracklisting, as he likes to let music speak for itself.